Are you looking for help with your Email? 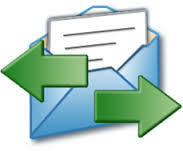 Email is the life blood of a business and is a tool you can not be without. We specialise in Microsoft 365 & Outlook.